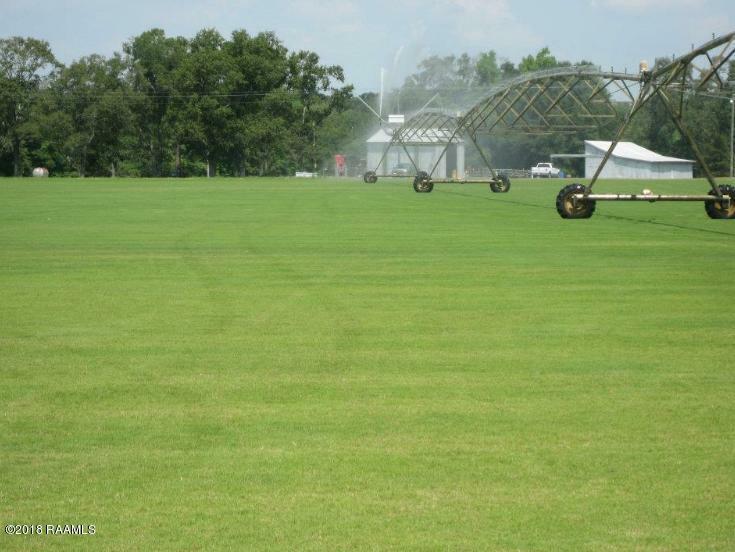 Grass Sod Production. 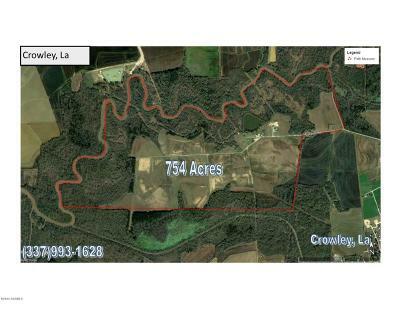 Farm with wooded acreage. 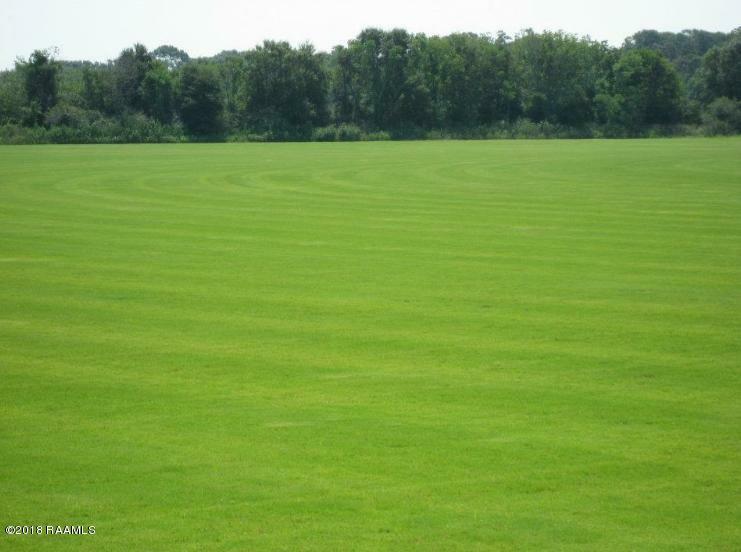 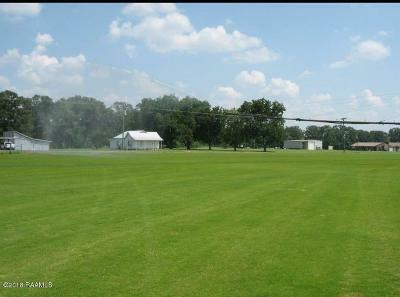 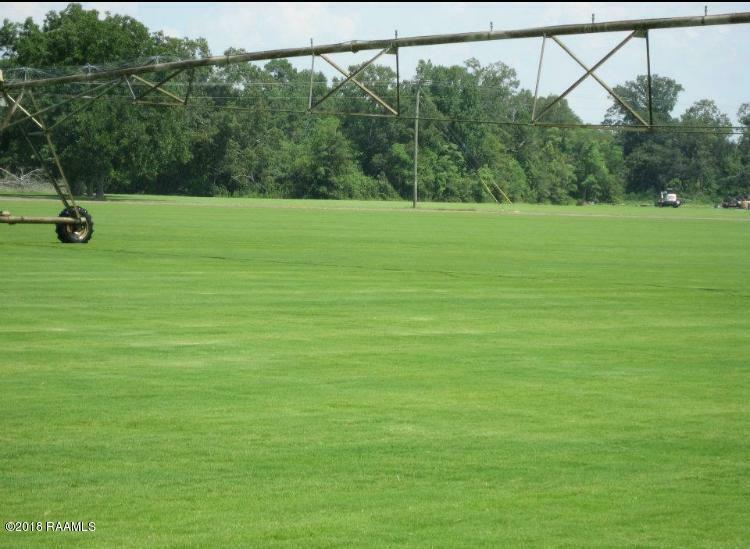 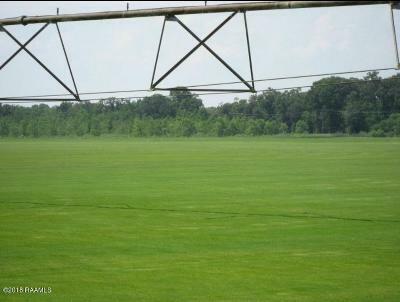 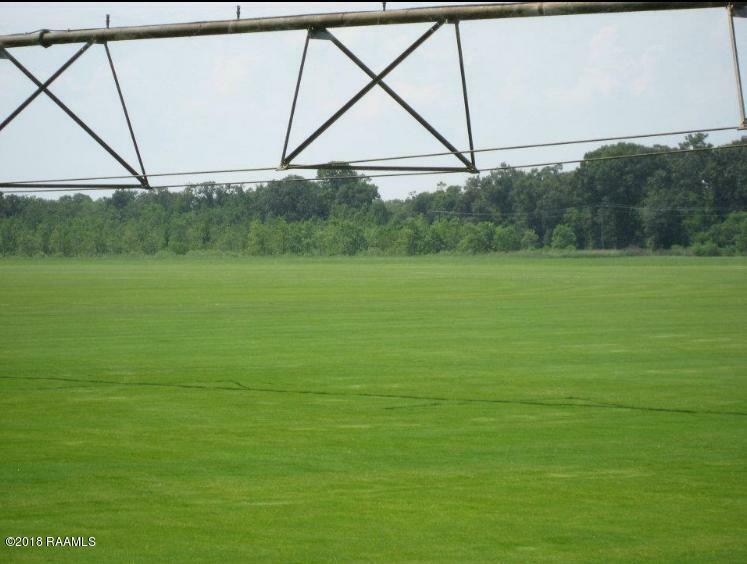 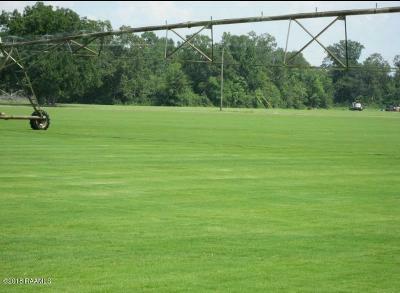 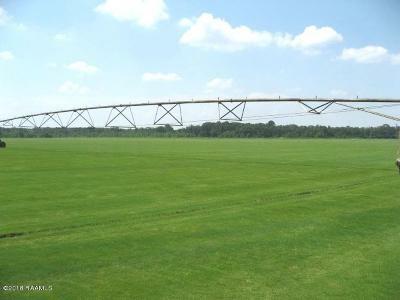 Sod Farm included is 300 irrigated farm land. 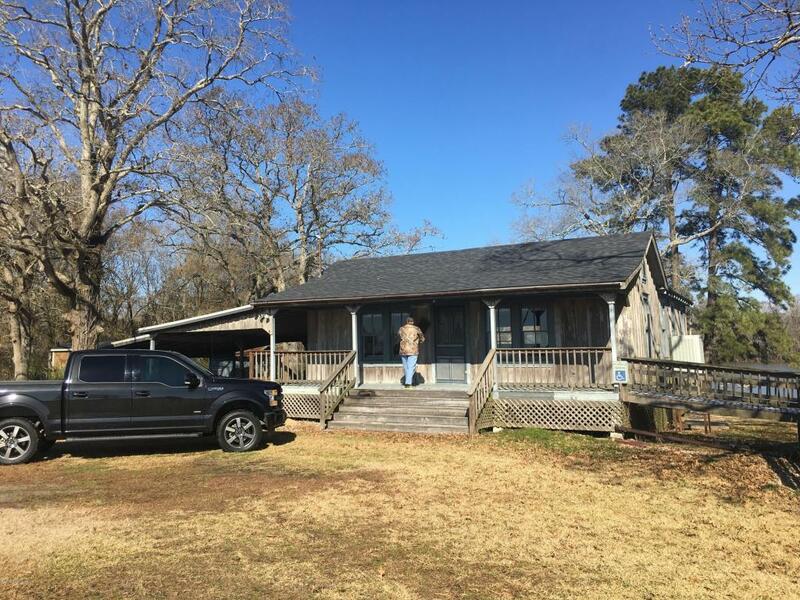 Includes a 2, 000 sq ft camp with a 12 acre stocked lake. 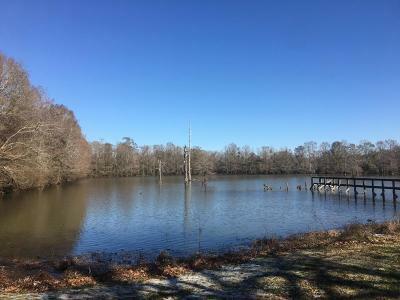 Great hunting area for deer, squirrel, rabbit & ducks. 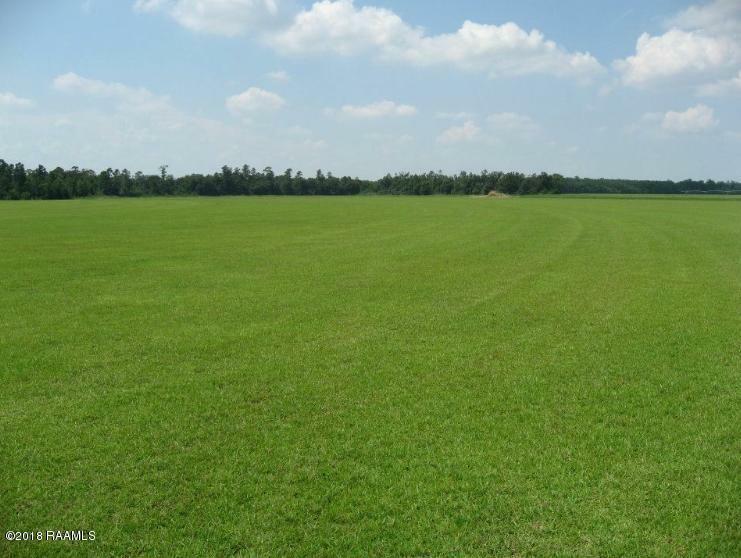 Has air strip and private access Road. Property comes with all equipment for Sod Production. 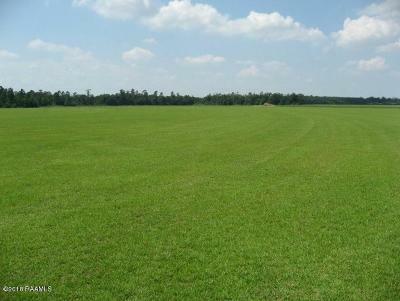 Manager could stay to run profitable farm.